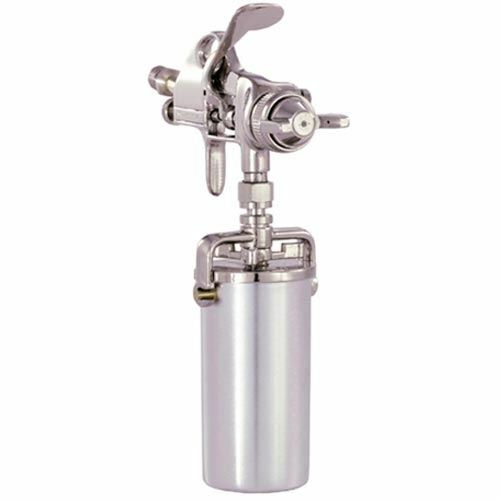 The DH5500 siphon-feed detail spray gun provides full size pattern in a small package. Features both fluid and pattern controls as well as a nickel plated body to provide easy clean-up. Includes 8 fl. oz canister.